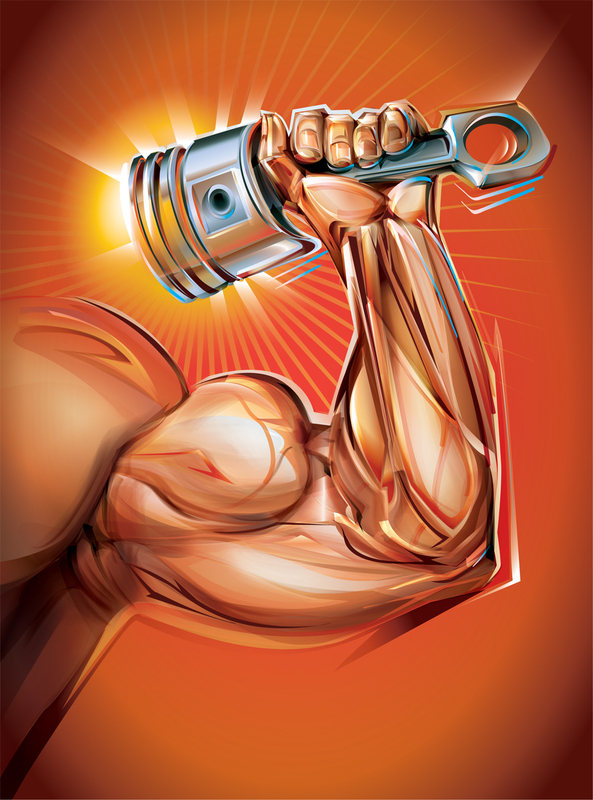 Orlando Arocena illustrated two pieces for May 2015 issue of Modern Machine Shop Magazine, the cover and an interior illustration. 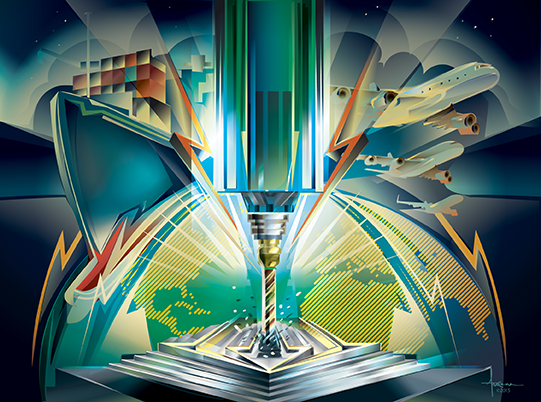 The 2015 world machine tool survey is in and it could mean the U.S. is getting stronger. Check out the entire digital issue here! Get a peak into Orlando's process on his Behance!